The Restaurant's menu is based on traditional recovered recipes , with meats, smoked meats and seasonal vegetables. The menu also values ​​the wines by the proximity to the Douro region, birthplace of Port Wine. The center of Alijó is at 6 minutes walk. 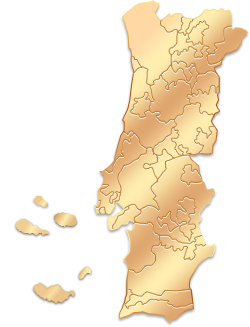 The green areas from Alvão Park are 49 minutes away by car. Vila Real is 32 minutes drive away and features the famous and picturesque Mateus Palace. The inn is 90 minutes' drive from Porto International Airport.